The #musicalhotwaterbottle - medicinal music for your Sunday night. Every Mini Mix, delivered straight to your earbuds! 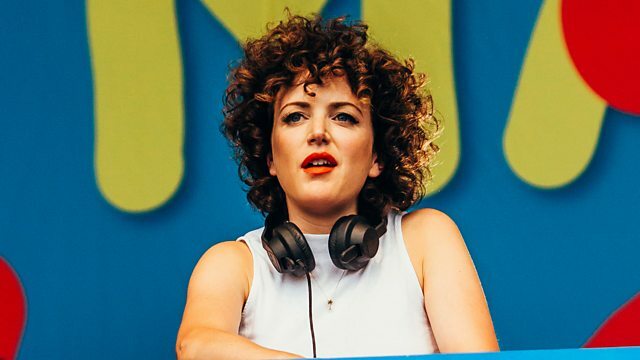 Every weekend Annie Mac goes in the mix live on the radio! Celebrating beautiful electronic music and the best downtempo beats.